Love can sometimes take you to some of the most unimaginable places, both good and bad. Sometimes it’s not until we reach rock bottom that we realize that the love that we’ve been searching for has been with us all along. 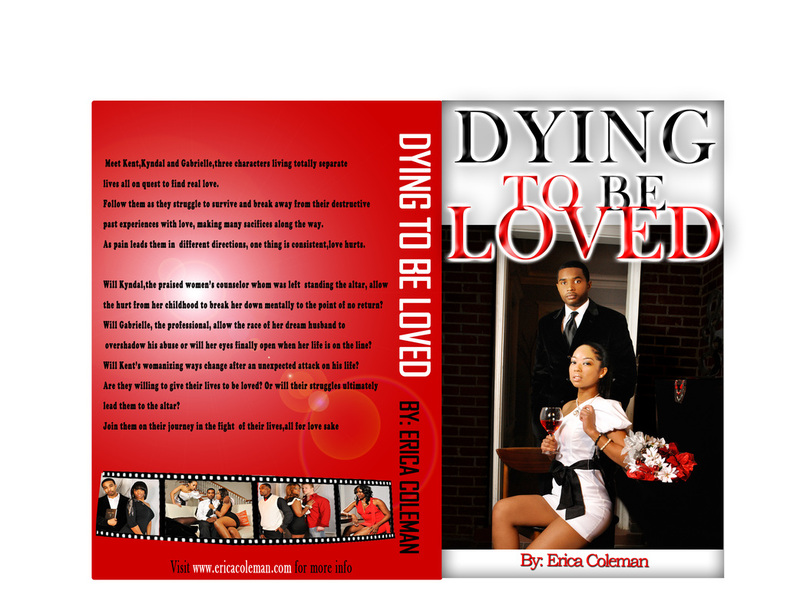 Dying To Be Loved allows readers to experience a different kind of love story. One that shows the different challenges you face in dealing with love. “Love” in its present form is used as a term of expression and endearment however, Dying To Be Loved allows the reader to visualize and experience love from different angles. The author takes you on an emotional roller coaster covering issues such as friendship, depression, abuse, abandonment, religion, self-esteem, loss of love, crazy love and storybook love. You’ll laugh, you’ll cry but by the end you will hopefully be thanking GOD for your life. Preview Excerpt from "Dying to Be Loved"